Welcome to Beautiful Leeds - "The London of the North"! Welcome to the “London of the North”. The UK’s beautiful 3rd largest city is a great alternative to the capital, and about 40% cheaper. 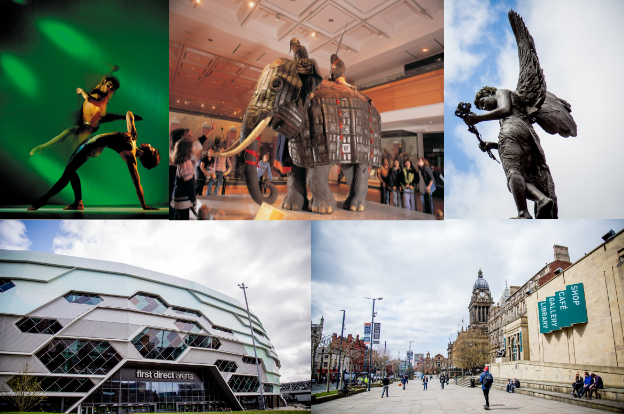 International students are a respected and important part of Leeds’ society; you will soon feel like a local. Nobody is a foreigner in our friendly city! Every September, tens of thousands of young people from all over the UK excitedly come to Leeds start their university education. 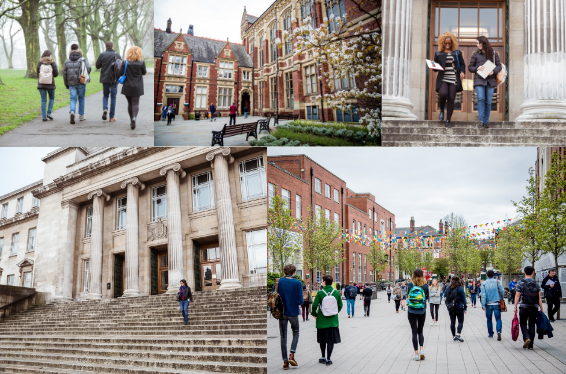 With 4 good universities, including the University of Leeds in the world-class Russell Group, Leeds really is a top university destination! And much easier to get around! 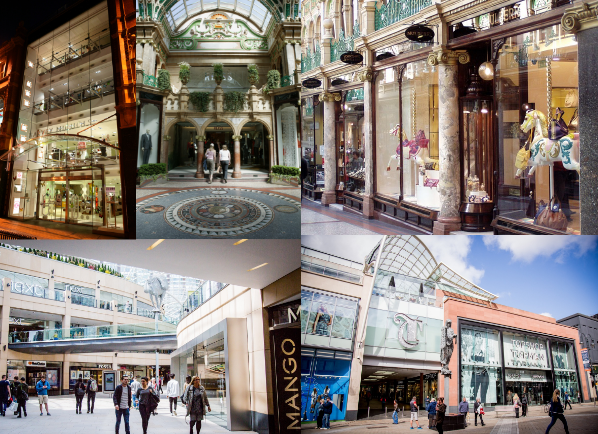 With a compact city centre, you won’t need to take transport to explore the fantastic range of shops in Leeds; designer arcades, vintage boutiques, independent retailers and all major high street chains. Harvey Nichols, John Lewis, Versace, Gucci, Hugo Boss, Victoria Beckham, Kurt Geiger, Vivienne Westwood, Moschino, Kenzo, Alexander McQueen, Armani, Cavalli, Louis Vuitton, and many more. The Corn Exchange has a great range of independent shops with some alternative choices to the high street. Marks and Spencers first opened as a tiny stall in what is now Europe’s largest covered market. Read about it here. 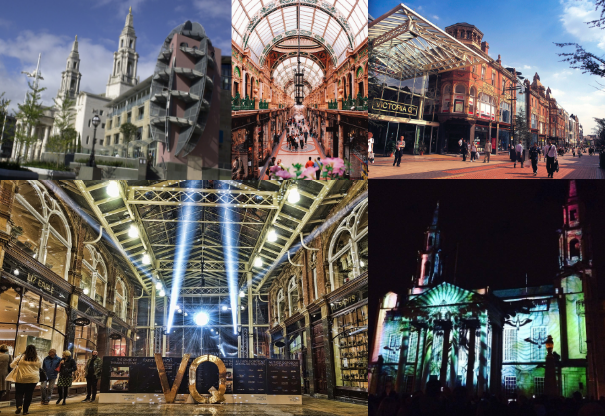 Leeds has been voted by Condé Nast Traveler magazine Readers’ Awards as the “UK’s favourite city” and “Visitor city of the year” by The Good Britain Guide.